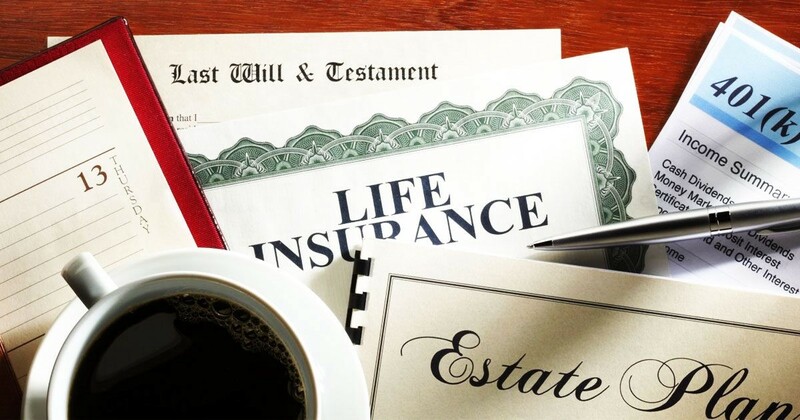 Estate planning may be one of the least enjoyable aspects to wealth management — does anyone enjoy thinking about their demise? — and yet arguably one the most important. Individuals can spend a lifetime building potentially life-altering sums of money, and yet by overlooking a few estate maintenance items can significantly increase their estate tax bill or worse, by allowing others, such as lawyers and the probate court system, to decide how their estate is divided. Time consuming and expensive, often with imperfect outcomes, probate can create financial strains on heirs, rarely the intention of the deceased. 1. HSA beneficiaries. Your HSA has a beneficiary form, like other financial assets and trusts. Make sure your beneficiary form(s) reflect your intentions, including both primary and contingent beneficiaries. If you have a sizable HSA balance, perhaps due to years of investing within your HSA, consider incorporating this amount into your overall estate asset picture and distribution intentions. 2. Not all HSA beneficiaries are created equal. Recall the HSA is the most tax advantageous account available to taxpayers, the triple tax advantage. These tax advantages are available to the deceased’s surviving spouse, but only the spouse when named the beneficiary. If anyone else is the named beneficiary, or even when the spouse is not named, the balance ceases to be an HSA upon the death of the account holder, and instead converts to a taxable account, called “income in respect of a decedent” within the tax code. An estate tax deduction applies. For those interested, IRS Publication 559, Survivors, Executors and Administrators contains more details. Note, you have one year after the date of death to claim health expenses related to the decedent. 3. Other account beneficiary forms. Retirement accounts (401(k), 403(b), IRA, etc. ), bank accounts, brokerage accounts, life insurance and other assets will have beneficiary assignments on file. While checking your HSA also review these accounts. Courts generally prioritize account beneficiary designations over wills, which is why estate attorneys ask clients to make sure both documents reflect their client’s wishes. Which brings us to the next. 4. Review periodicity. As a rule of thumb, the financial planning industry suggests clients review beneficiary forms during certain events, such as births, deaths, marriages (and divorces), and changes in employment, to name a few. Absent any of these named events, if it has been a while, you can’t remember where your forms are or who is listed, you should take a few minutes at year-end to review. 5. Document Admin. Be sure to keep copies of beneficiary forms for your records. Consider sharing with your financial advisor for a second set of safekeeping, in case you (or your heirs) forget the location of yours. This not an exhaustive list, of course, merely a reminder that HSAs and other investible assets require document maintenance. Not much, but a little. Be sure to put it on your list this season. The HSA Coach App. Download for Free in the App Store and Google Play. Aaron is a Certified Financial Planner (CFP) and IRS Enrolled Agent (EA). 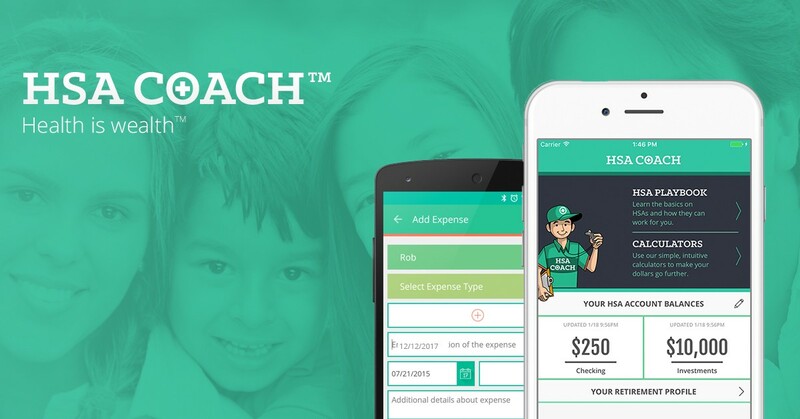 He co-founded HSA Coach, a digital tool to educate consumers on HSAs, track health expenses and other documents, and provide individual financial calculators, to help consumers get the most from their HSA and other savings. To help individuals directly with their financial planning and wealth management requirements he founded AB Financial Planning. Prior to co-founding HSA Coach, Aaron was the CFO of ventured backed fintech startup HelloWallet, acquired by Morningstar. Aaron has an MBA from Harvard Business School and is a graduate of the US Naval Academy.